The Dine Blog - a year in pictures! 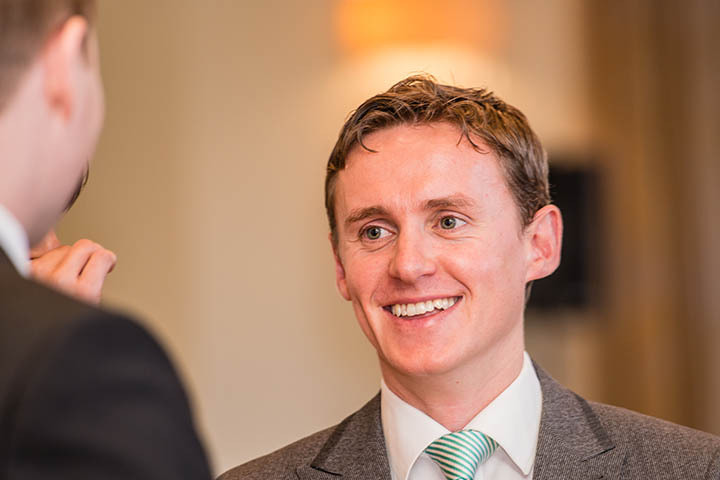 Daniel began his training at Leith’s Events and Parties as an Event Manager. In 1995 he moved to Mustard Catering as PA to the Managing Director, catering for clients including FTSE 100 companies, Downing Street and the Queen. 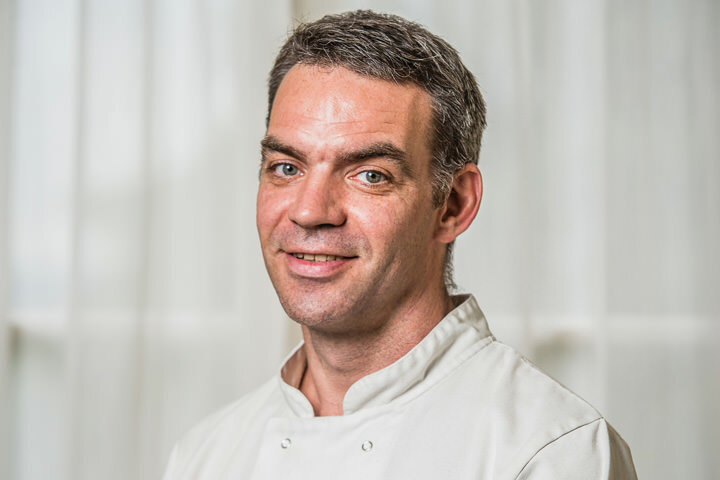 Daniel founded Dine in 1998 to provide a bespoke events and catering service. Dan spends his time working with the team developing menus and ideas, as well as running events. Outside work, he can usually be found 'researching' new menus and wine or enjoying the outdoors with Helen and the boys. Matt has been a member of the Dine team in one guise or another since 2001. A graduate of Leeds University, Matt originally trained as a teacher before deciding to turn his part-time role at Dine into a career. 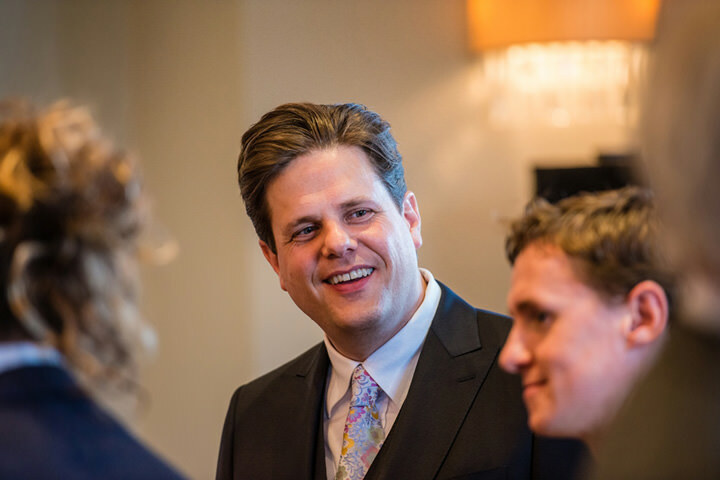 As well as managing our business development, sales and marketing functions across the Dine Group, Matt also runs a number of our high profile corporate & private events and marquee weddings (mainly because he is really good at it!). When not at work, Matt can be found playing with his new daughter, making furniture or snowboarding. A hugely experienced Event Chef, Mark started his career with the RAF before moving into hotels and joining Dine in 2009 ready for the launch of The Mansion. 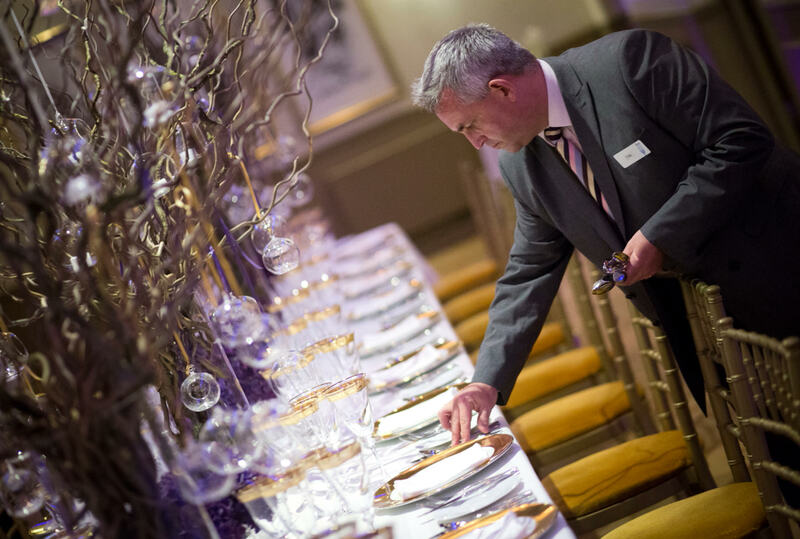 His logistical expertise allow us to deliver a high quality food service in some "challenging" environments as well as venues such as The Mansion. Mark oversees our entire catering operation as well as working closely with our MD on menu development and food innovation. Outside of work, Mark can be found spending quality time with his children. Craig trained at Blackpool College gaining an OND and HND in Hotel, Catering and Institutional Management. After over 20 years in the hotel trade, from trainee manager to General Manager and working all over the country from Guernsey to Yorkshire, Craig has broken away from the hotel industry for a new challenge at Dine Events. Joining the team in June 2010 as an Event Manager, Craig has a great eye for detail, a passion for events and is very much enjoying the variety that each week at Dine brings. Outside of work, you’re most likely to find Craig in one of Yorkshire’s finest restaurants, wine merchants or pottering in his garden! 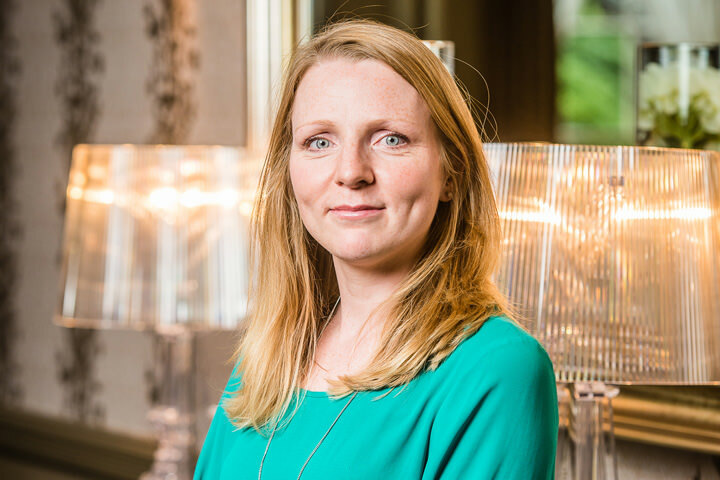 Harriet has a background in hotels and was keen to take the leap into the world of events in 2015 when she started with Dine. 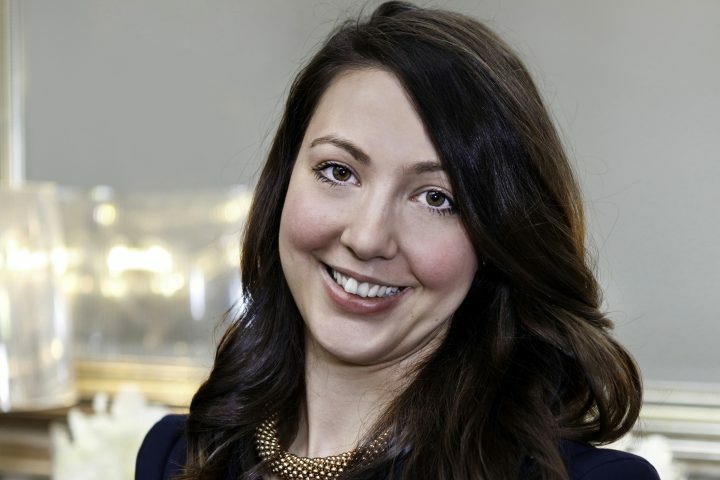 She jumped in at the deep end right at the beginning of an exceptionally busy summer, but has brought a wealth of happiness and sunshine to the team with her enduring upbeat personality. Harriet is mainly based at The Mansion, but has spent this summer getting to grips with the full range of Dine events and already has a growing collection of thank you letters to her name! When not working, Harriet enjoys the great outdoors, walking, finding the best places to eat (she’s a foodie too of course) and going to festivals. Marie-Claire joined the Dine team in 2016 with a wealth of experience in ecommerce marketing, and perfectly timed to help with the launch of Dine Delivered. Currently on Maternity leave, but due to return in Spring 2019, we're looking forward to having our creative genius back! 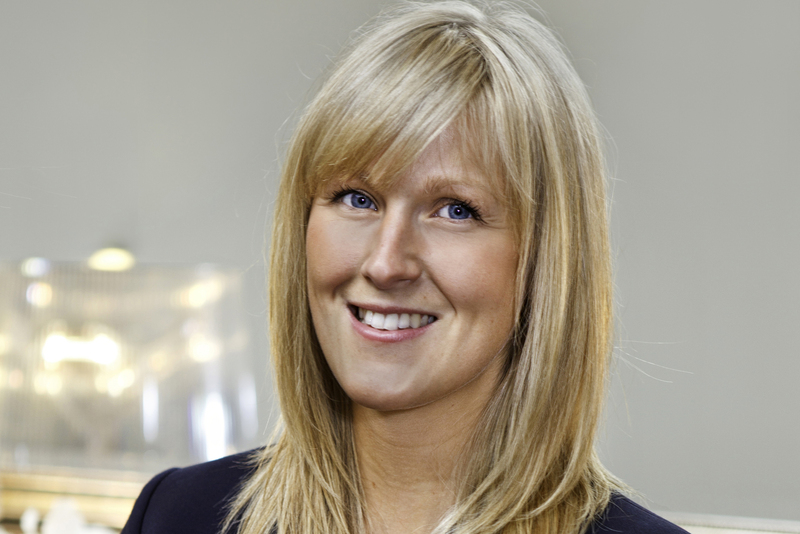 Natalie joined Dine in 2015 and is a treasured asset to the team. 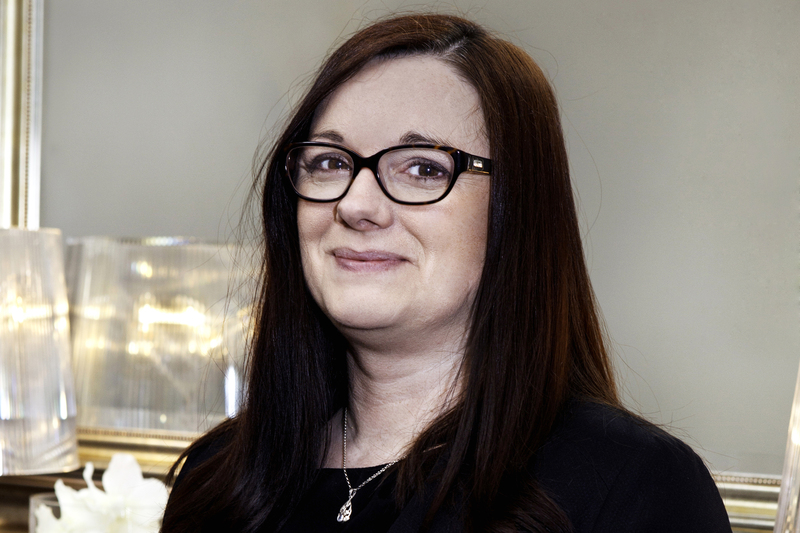 Starting her career in events just over 16 years ago, Natalie has a wealth of experience within the hospitality sector and is well loved by all of her clients. Natalie now manages operations for Dine Delivered, and oversees the day to day running of Howsham Hall. In her spare time, you'll find her walking her new puppy Hugo around the beautiful grounds of Howsham Hall!